The perfect crepe bolero for your evening affairs. This bolero has 3/4 sleeves and have curved style lines. This silhouette will still be flattering to your figure even when worn over your gown. 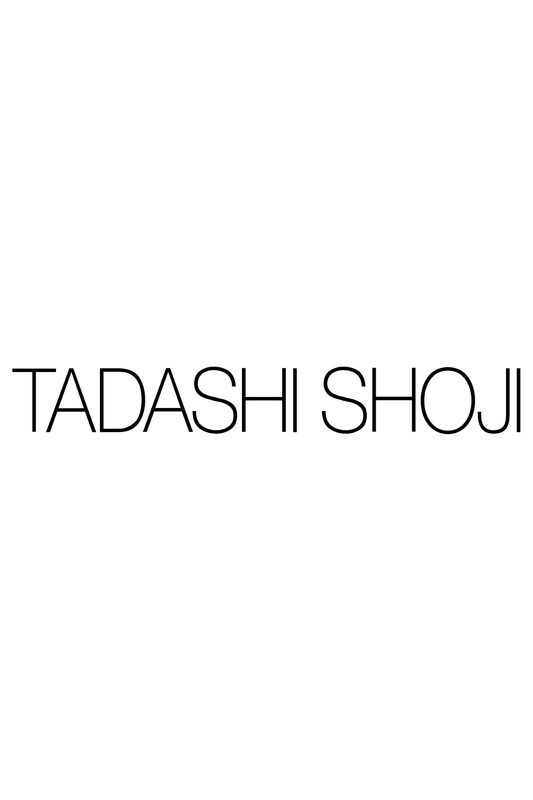 Tadashi Shoji Customer Care is available Monday through Friday between 9am – 4:30pm, Pacific Standard Time, excluding holidays. Our Customer Care Specialists are happy to answer any questions. 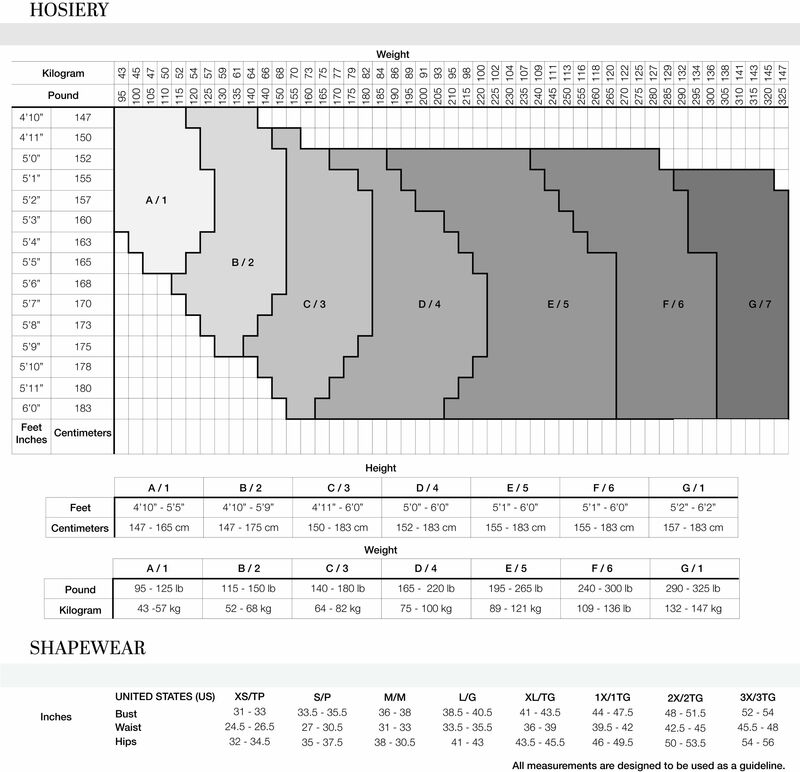 For assistance, email us at customercare@tadashishoji.com.